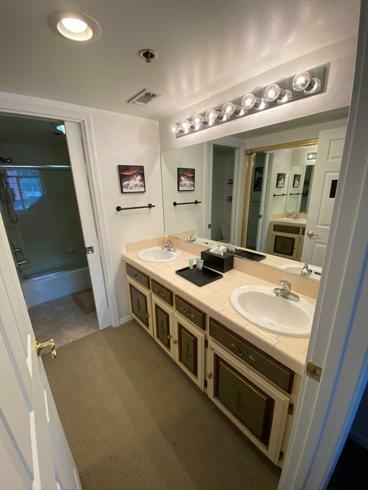 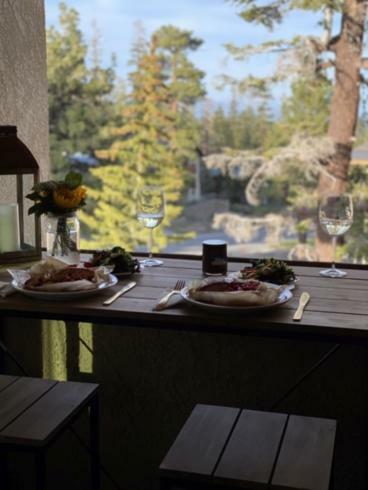 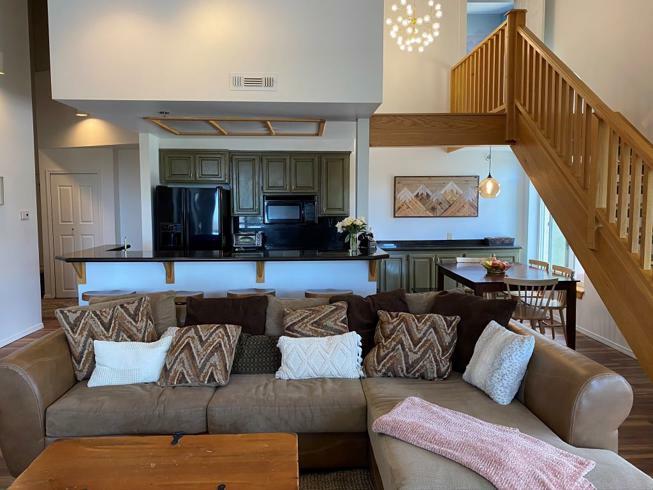 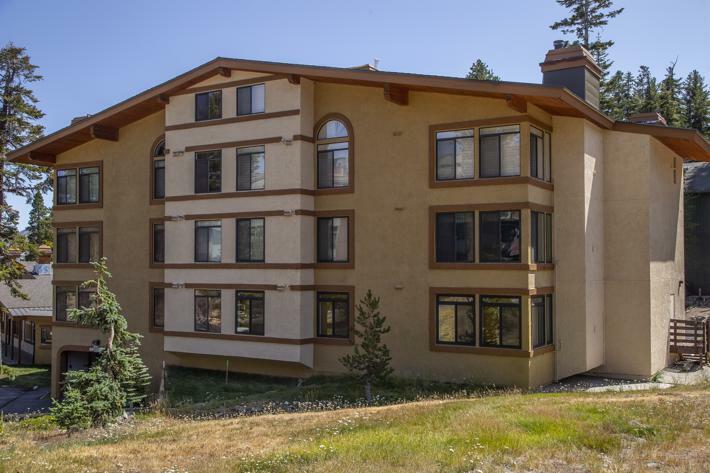 Our three bedroom, three bathrooms, two stories, 1600 square foot condo is located at the base of the slopes at Canyon Lodge. 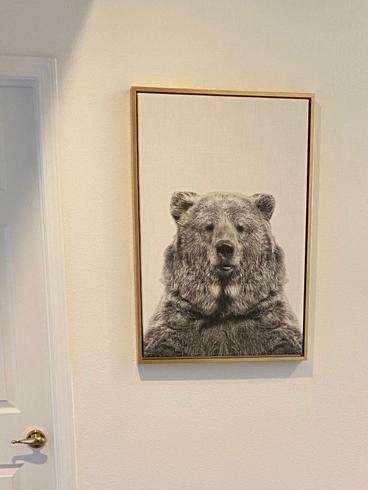 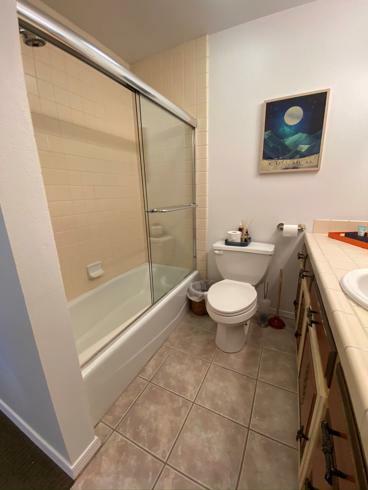 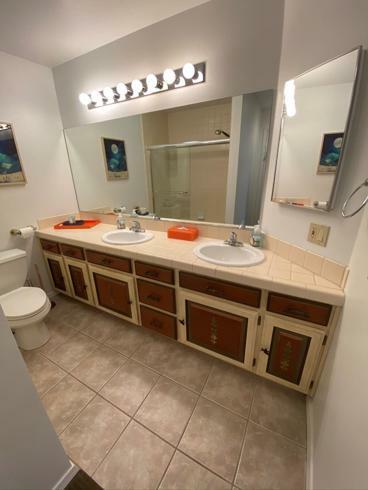 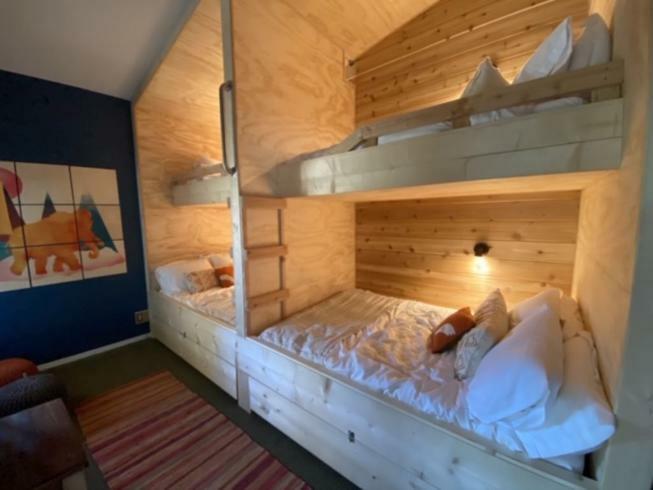 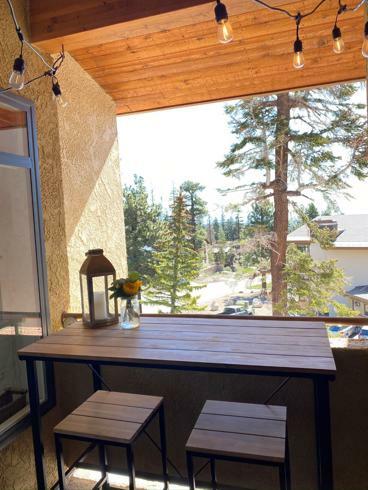 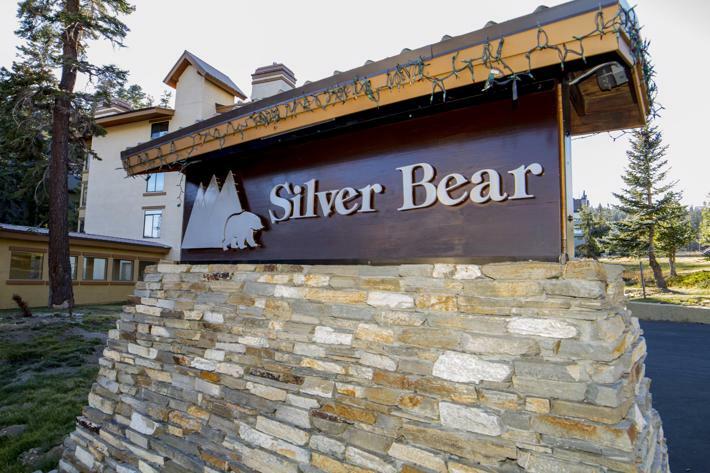 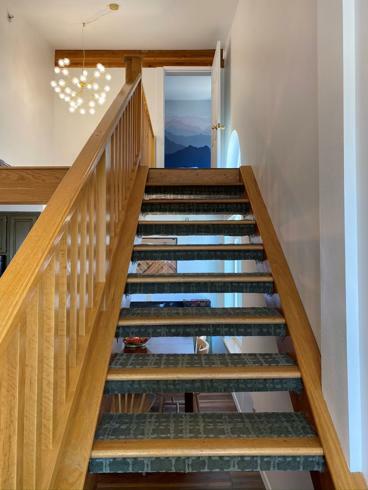 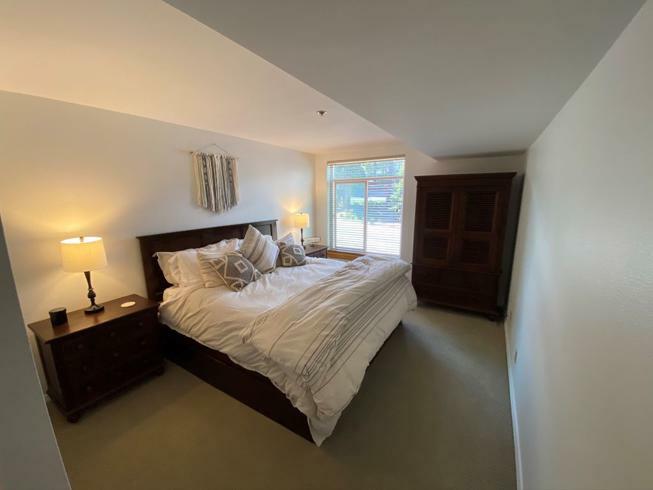 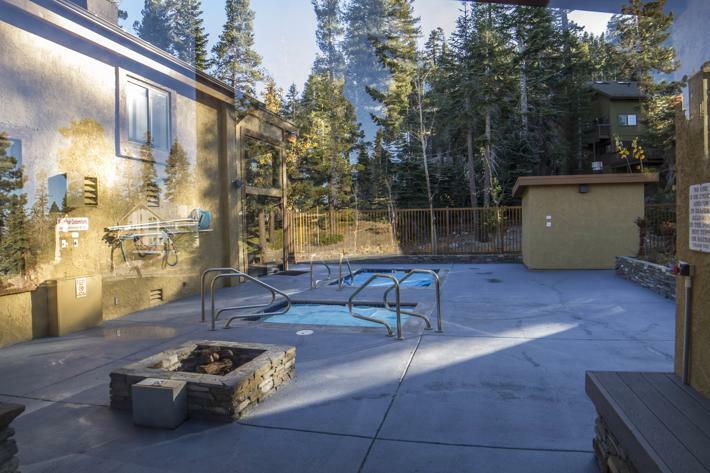 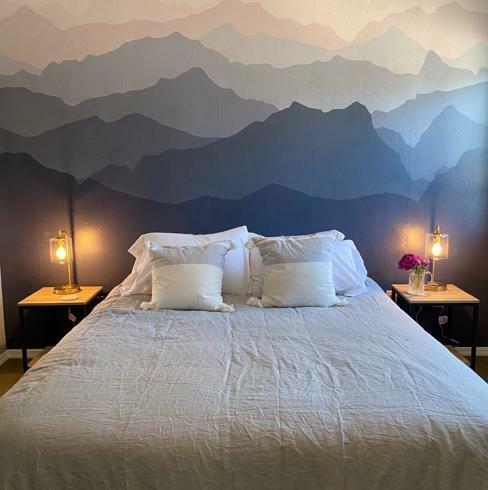 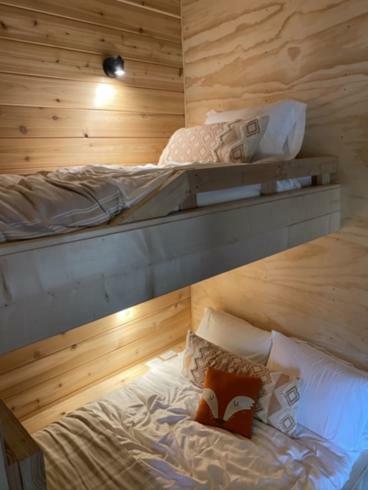 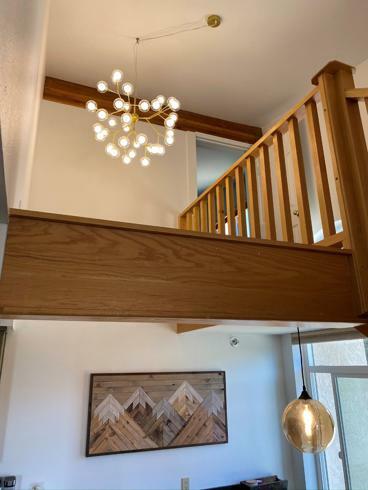 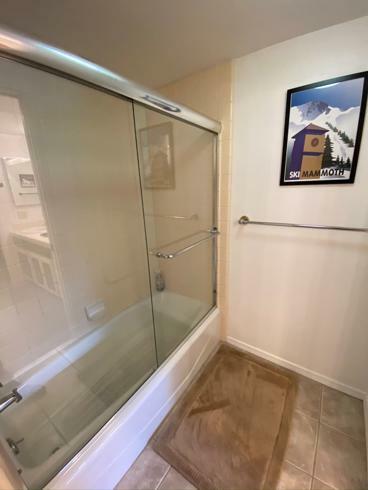 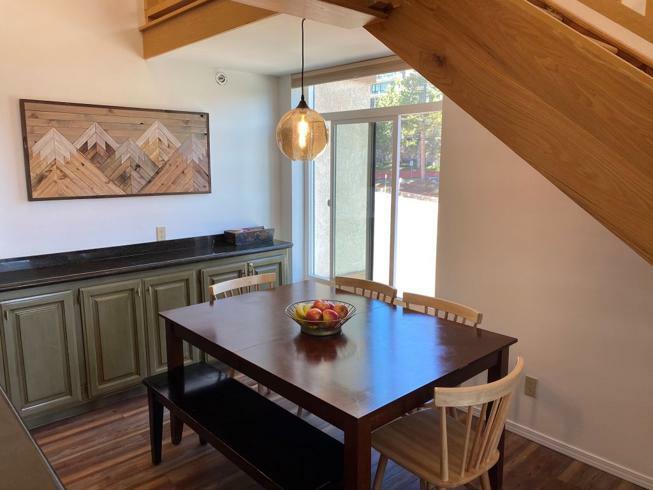 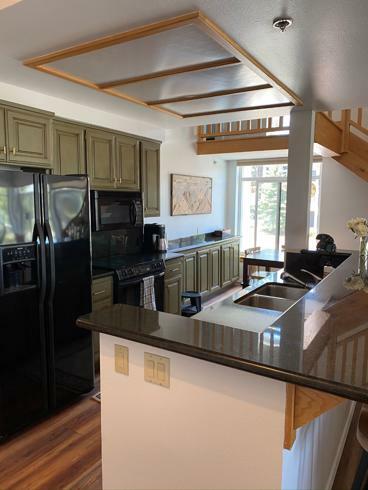 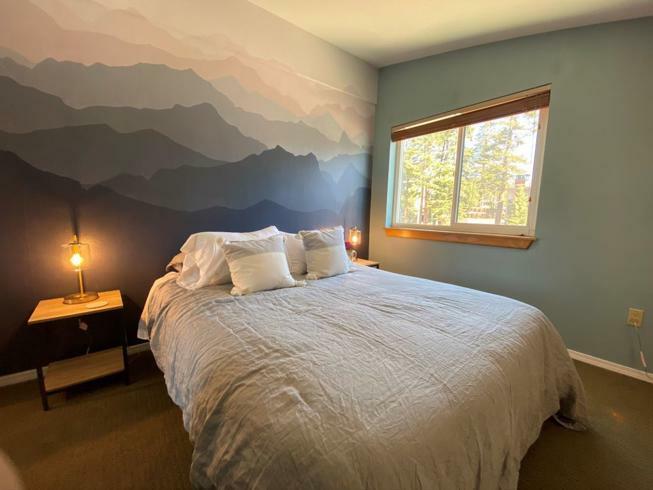 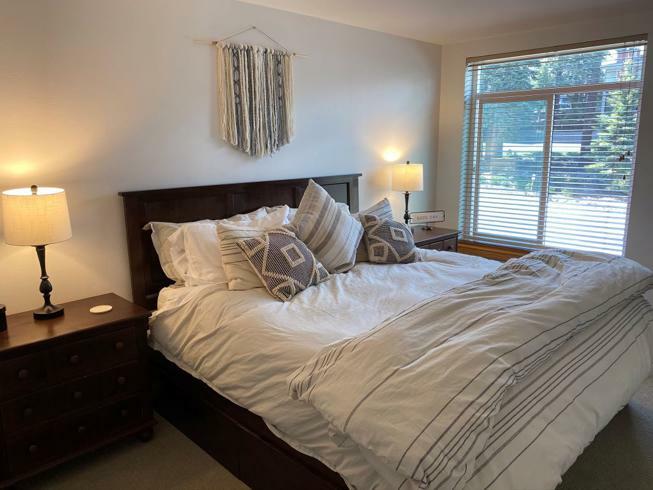 Silver Bear in Mammoth Lakes is only 300 yards from the lifts and a really easy walk for the children, its also considered to be a ski in ski out unit (watch the video for the exact proximity to the slopes). 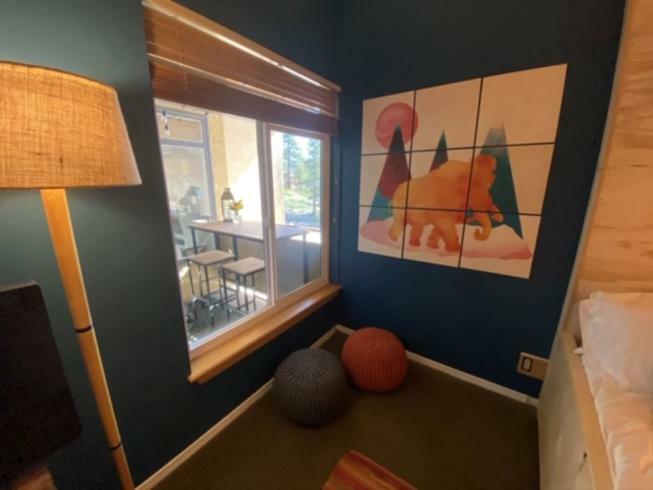 We are a short shuttle ride to The Mammoth Village, and many popular restaurants and bars, but find ourselves not wishing to leave our home where we can cook in the large kitchen and play a board game with family and friends in front of the fire. 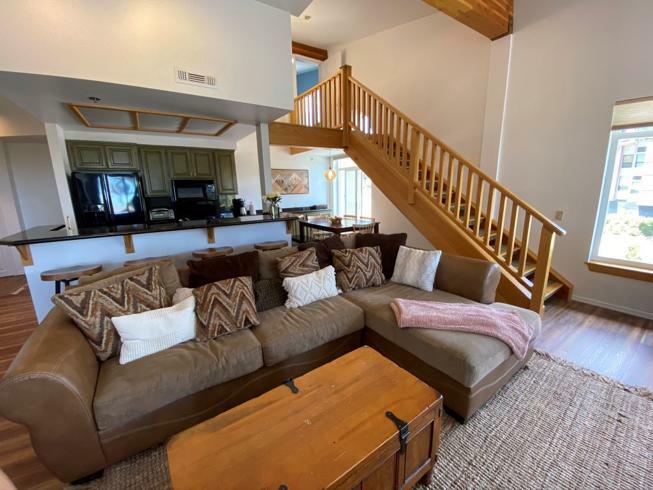 You can also lounge around in the living room, where youll find a new 58" flat screen Samsung television, and Blu-ray disc player. 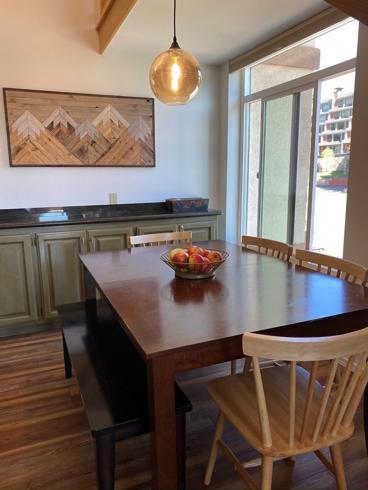 There is a library of DVDs to watch and several board games to enjoy, plus an iPod Docking station with Bluetooth. 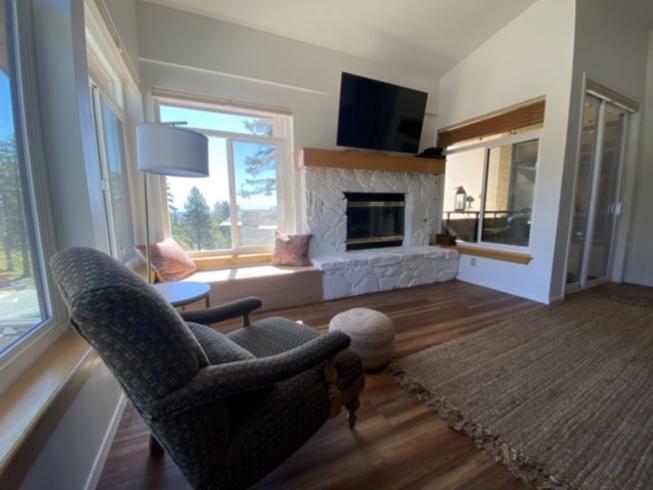 All of the furniture in the living room was replaced in 2016 August, two new La-Z-Boy leather recliners, and a new comfy sofa with a chaise.